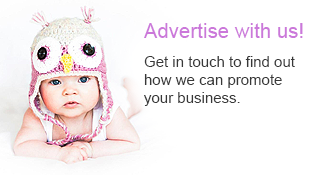 If you have a vacancy to fill and would like to advertise the role on Wakefield Mumbler then please contact us here. 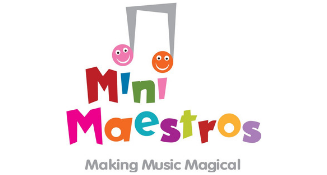 Mini Maestros is looking for a new class leader to come on board and join our team to set up new classes and run private Nursery workshops. This role would be perfect for someone wanting to earn a little extra money while their little one’s are at School. 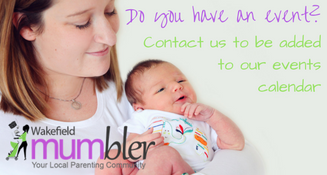 We tend to run two sessions per venue (9:30am and 10:30am) once a week during term time but there is the option of an additional Tiny Baby session at 11:30am if the successful person wanted that. You don’t necessarily need to be the best singer, but you do need to be able to confidently project and hold a tune. The right person should be outgoing with a bubbly personality – lots of energy and enthusiasm and a dash of craziness to encourage the little ones to have fun with music. For a job description please contact jo@minimaestro.co.uk for more details.